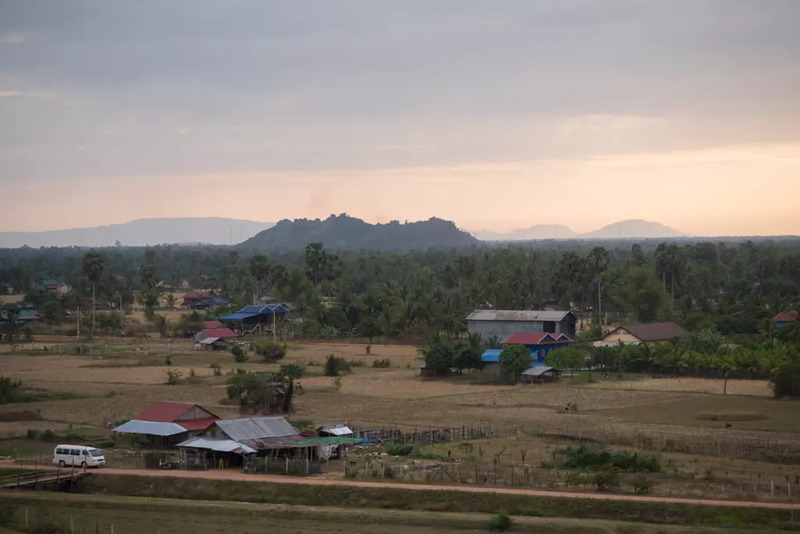 Despite being two very different towns, Kep and Kampot in Cambodia go very well together — much like pepper and salt perhaps, the two products that this region is known for. The towns are just 30 minutes apart, so there is no reason not to see both. But where you wish to base yourself depends on your preferences. 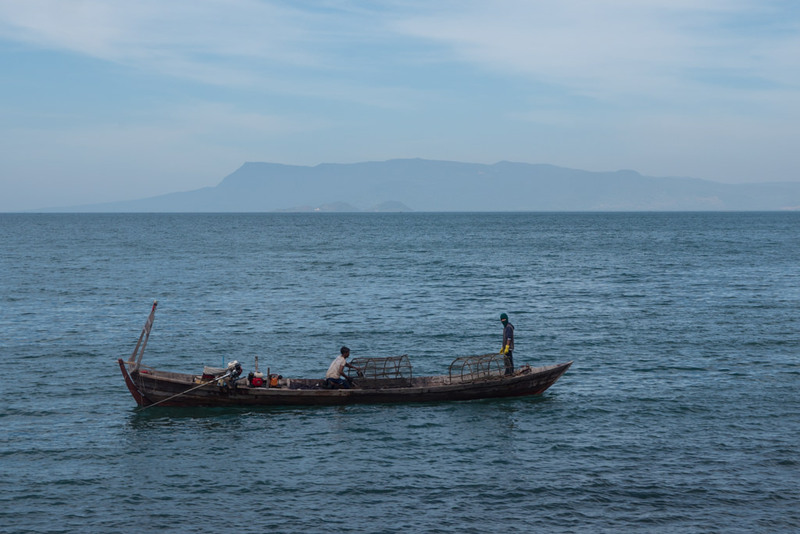 Kampot and Kep both have their own vibe. I’ve heard it said that Kampot is for backpackers and Kep is for families and expats. But that might just be stereotyping them too easily; I saw many travelers of different types in both places. Kep is mostly about the sea views. On a clear day, you can see the Vietnamese island of Phu Quoc, as well as the smaller Cambodian islands of Koh Po and Koh Tonsay (a.k.a. rabbit island). Crab fishers are often seen around the bay. 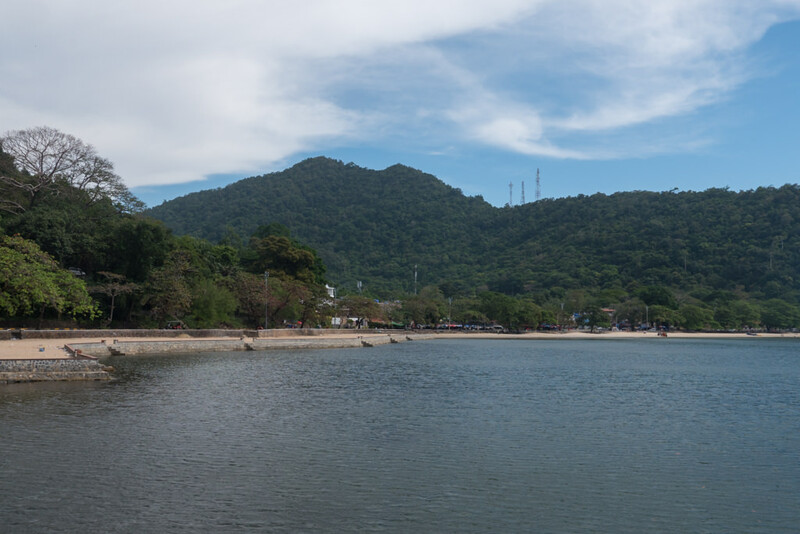 The town hugs two hills that are about 200m tall, which you can climb for even better bay views and a chance to encounter some monkeys. There is a beach in Kep, but it doesn’t quite have the sparkle of a proper tropical island beach. It’s small and feels more like a municipal beach. In fact, the sand was shipped in here from elsewhere. (And due to currents, it apparently has to be regularly topped up.) Still, it’s a decent beach so long as you aren’t too picky. Kep was a luxury resort in the 1960s before the days of the Khmer Rouge. You can still see many abandoned villas from that era, some of them overgrown. 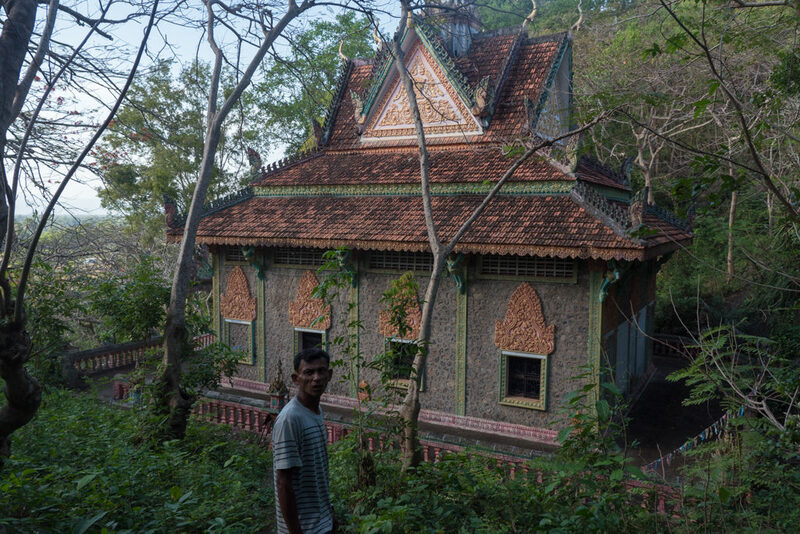 As Kep gets rediscovered, the faded villas will surely be restored. But for now, these ghosts of the past give Kep a unique character. The one downside of Kep is that it doesn’t have a real center. It’s quite stretched out along the bay. That gives it less ambiance than the more compact Kampot. 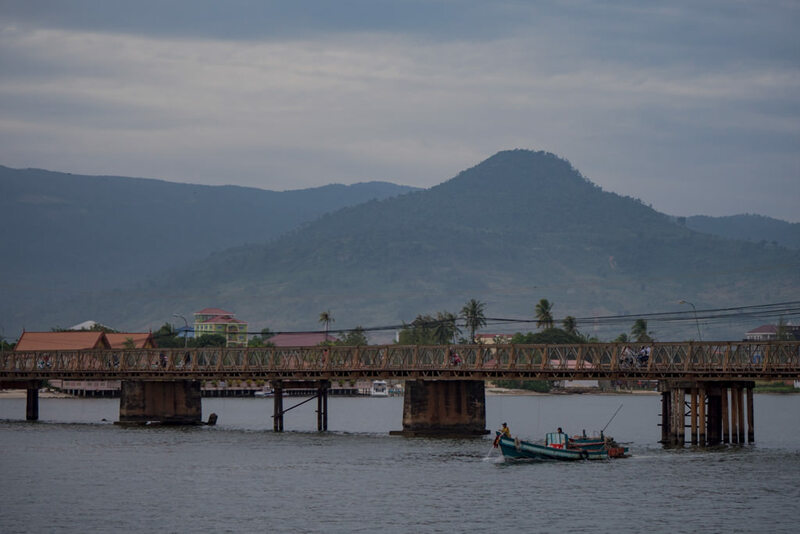 Kampot is a lively town next to a river. 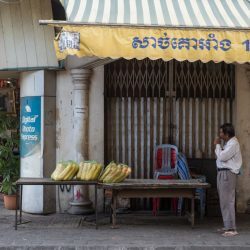 The downtown area has two markets, many cafes and restaurants (with both Khmer and international food), and a bar or two. 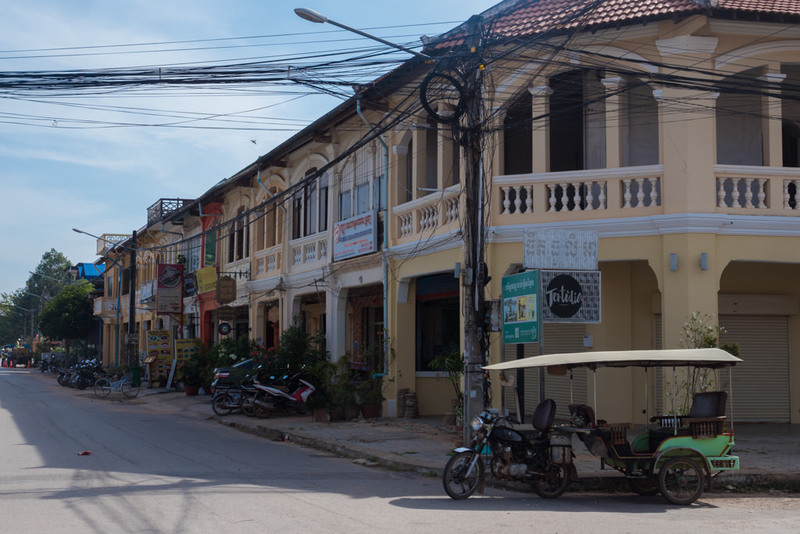 Kampot has a bit of a run-down feel, but in a way that comes across as quite charming. 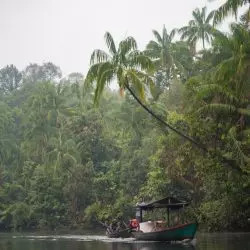 While the town is fairly busy and buzzing, when you go further up the river on either side you’ll find many secluded and peaceful riverside bungalows, eco villages, and hostels. This is something I found very appealing about Kampot: it’s nice to enjoy such a peaceful riverside setting, but it’s also nice being close to such a buzzing little town. While Kep can feel a bit too quiet, Kampot is quite alive in the evenings. It’s a great place to have a drink or a meal and watch the sunset over the river. 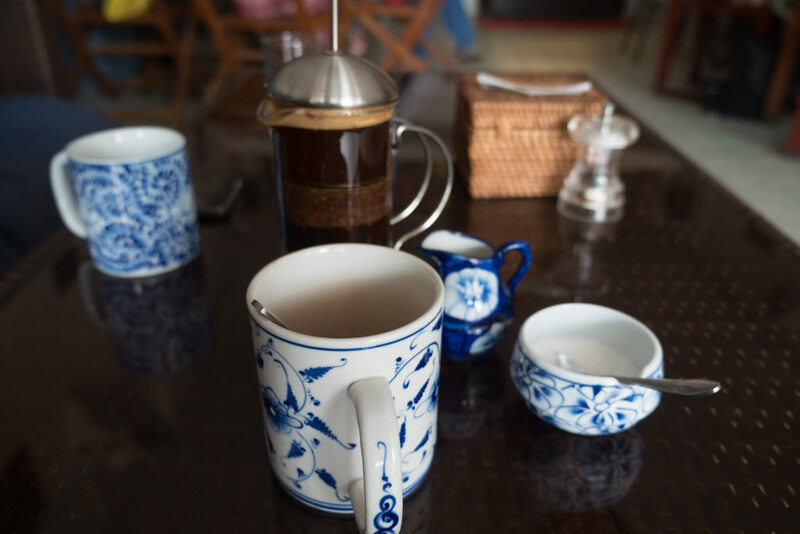 A great place to have a coffee in Kampot is the Epic Arts Cafe, an NGO-run non-profit that helps local disabled people. The Simple Things restaurant just across the street makes some incredible vegetarian food, and quite possibly the best veggie burger I’ve ever had (no joke). I personally chose to be based in Kampot, and visit Kep on a day-trip, and I was glad I made this choice. I stayed in a bungalow on stilts along the river at Samon’s Village Bungalows [Booking, Agoda, Hostelworld] which I highly recommend. 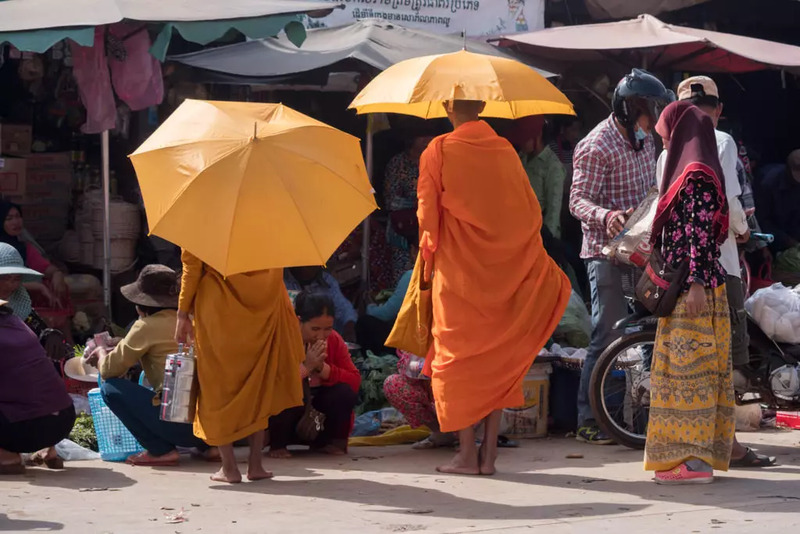 If you’re looking to fill your Cambodia itinerary with more than just temples and beaches, then this region is a great one to visit. 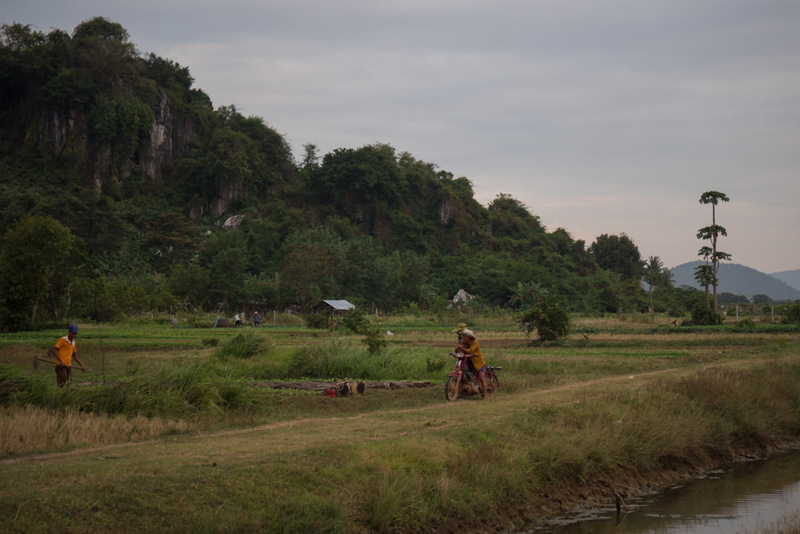 Exploring this area by motorbike was one of my favorite activities in Cambodia. 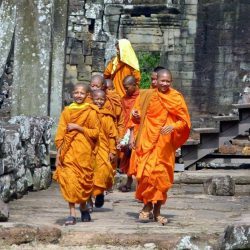 If you are unable to drive a motorbike, then you can also find plenty of tuk-tuk drivers who can tour you around for the day. Kep is famous for its crab. 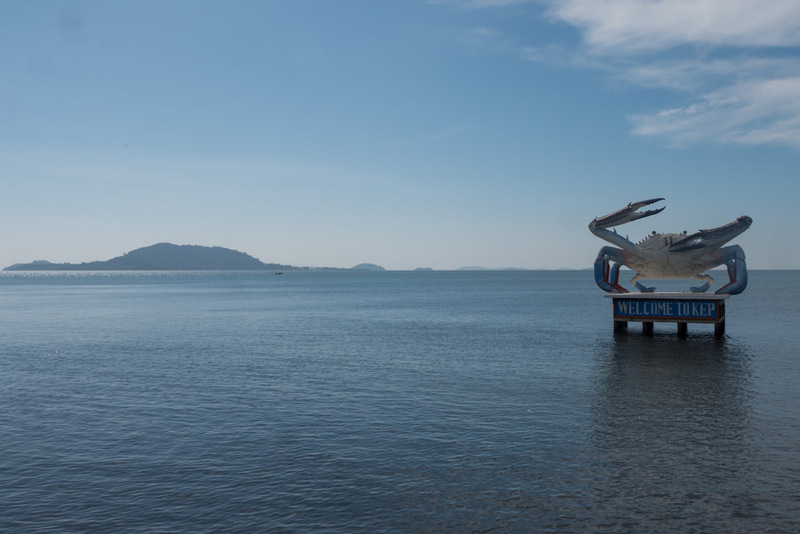 The town isn’t shy about this: a huge and kind of hilariously kitschy ‘welcome to Kep’ crab statue adorns its shore. 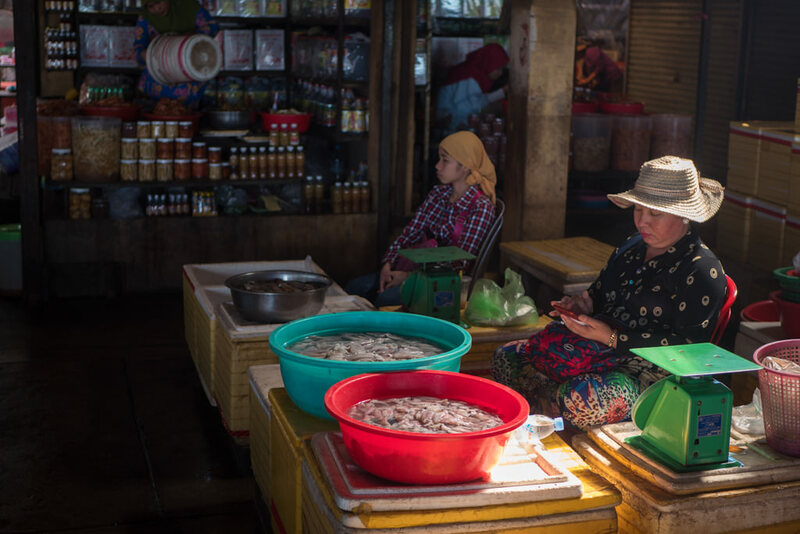 You can see some lively local scenes while strolling the crab market. 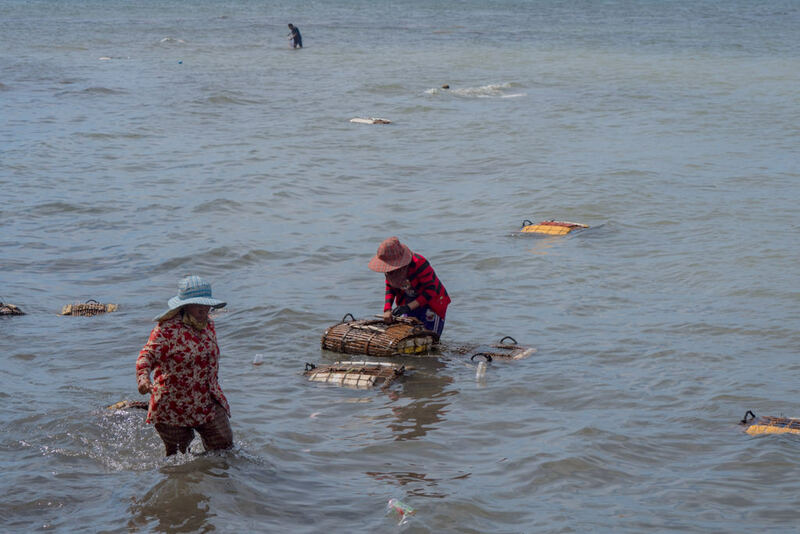 The sellers keep their crab in wooden baskets floating in the sea, from which they regularly retrieve their orders. You can pay for any crab to be cooked there or at the nearby restaurants. Other seafood is also for sale, as well as fruits and other goods. 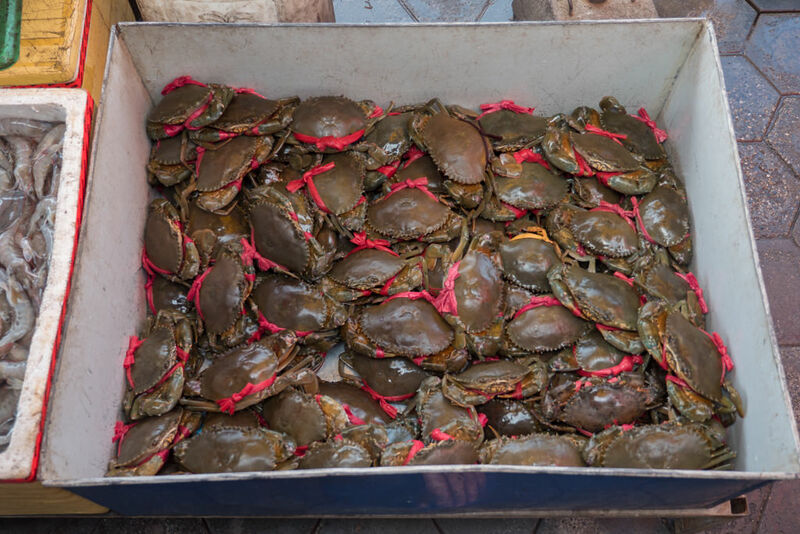 The Move to Cambodia blog has some excellent info on how to buy crab and how to best have it prepared. I noticed there was coral for sale at the market. Don’t buy these as a souvenir, as the reefs need these corals! Even dead corals are food for parrotfish. I heard from locals that since fishing rights were sold to foreign trawlers, the crab population is now fast depleting. This is sadly a common story in Cambodia. 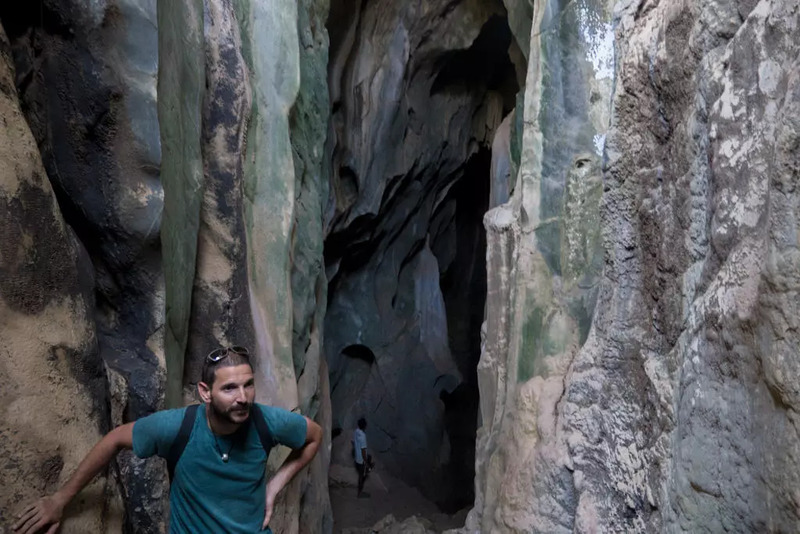 Several caves exist in the area, two of which I visited. Phnom Sorsir [map] is just off the Road 33 north of Kep. The cave is part of a small Buddhist complex with a temple and stupa. 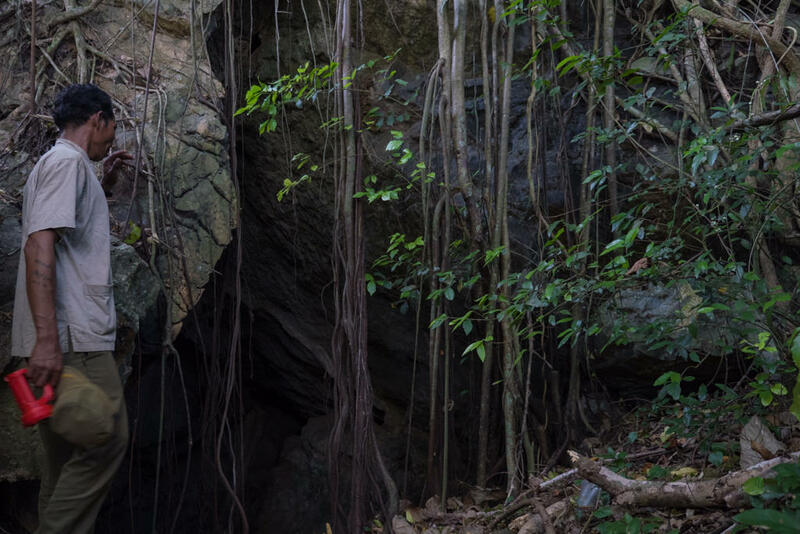 The cave’s name comes from some of the stalagmites resembling the head of an elephant, but you’ll need a very active imagination to see this. A local guide showed us around the cave (unrequested), which quite annoyed a fellow traveler who felt this was a scam. I didn’t mind, particularly as he showed us how to climb through the back of the cave and loop around through the forest, which made for a fun added adventure. Tipping the guide was voluntary (though I have heard of others being asked an unreasonable $5). Note: there are two caves that claim to be the ‘elephant cave’. The other is Phnom Sorsia [map]. Phnom Chhnork Temple [map] is a little further off the road, about a 30-minute drive into the countryside on uneven dirt roads. It’s lovely to visit both for the cave itself and for the rural landscapes you’ll see on the way. There’s one large cavern with a shrine, but a very narrow passage also leads into a deeper set of chambers. Going down this passage will seem super sketchy, but locals will be able to show you the way. 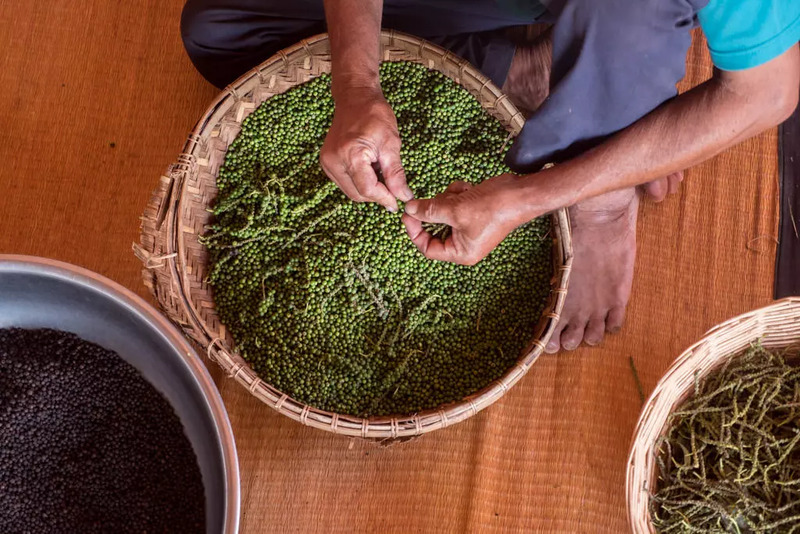 Kampot province was once famous for its high-quality pepper. It’s now getting renewed recognition. 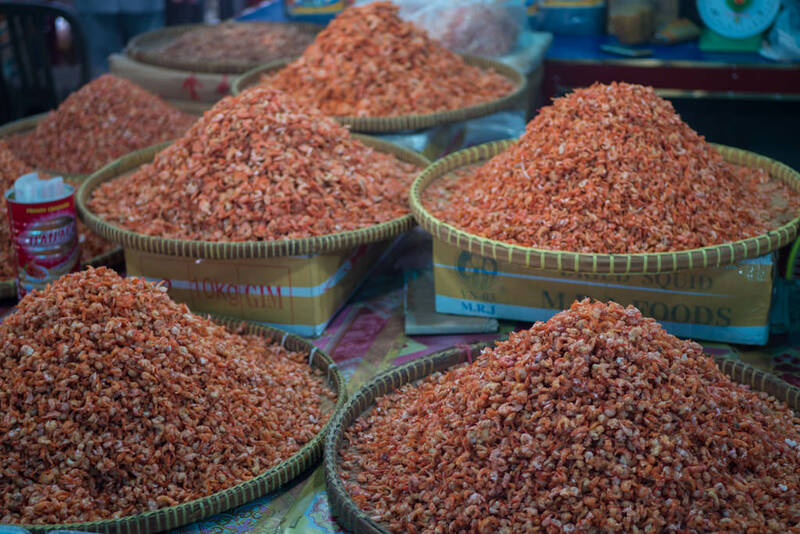 And I have to say, the Kampot peppercorns are pretty darn tasty! So much so that I just kept snacking on fresh green peppercorns. I went to Sothy’s Pepper Farm [map] where volunteers give free 30-minute tours explaining the pepper growing process. They will also tell you about some of the fruits and plants in the garden. I thought the tour was interesting, fun, and just the perfect length. 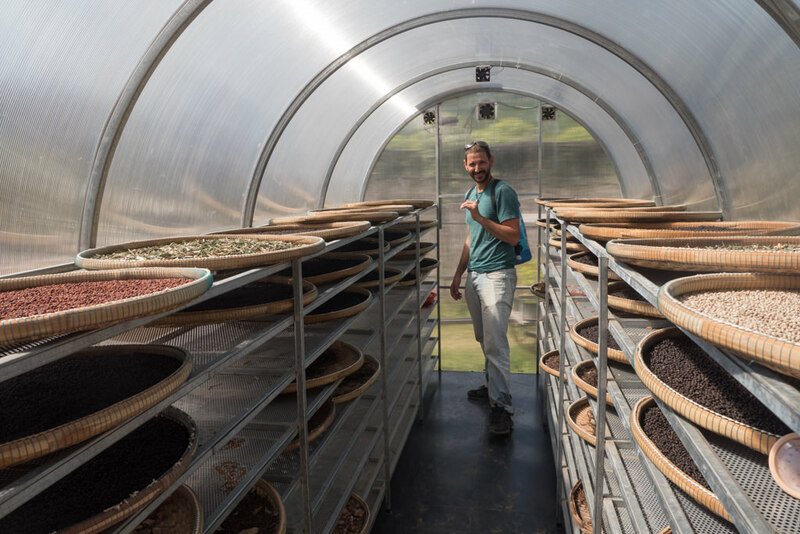 After the tour, you can of course buy some of the organically grown pepper. The area is also known for its salt fields. The salt is harvested by filling fields with sea water and letting the water evaporate. 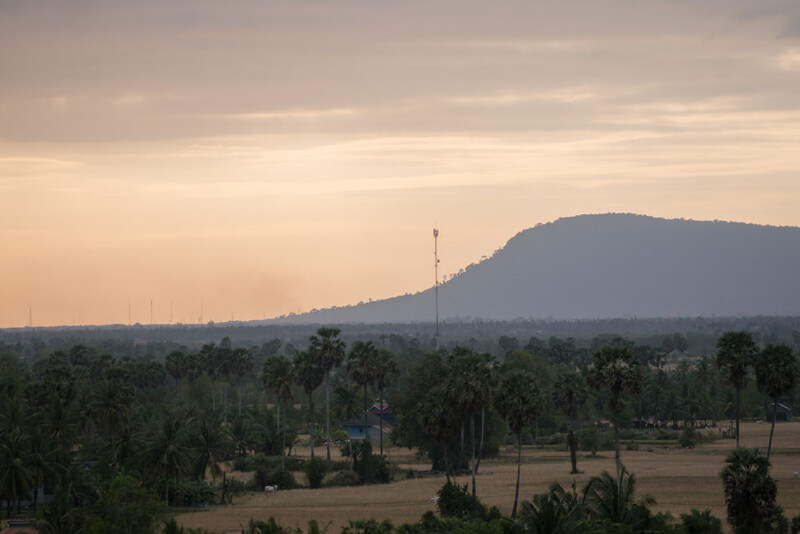 Along the road between Kampot and Kep, you sometimes you see little piles of white salt among the green. There is a Salt Production Exhibition Centre [map] providing some background information on the practice. 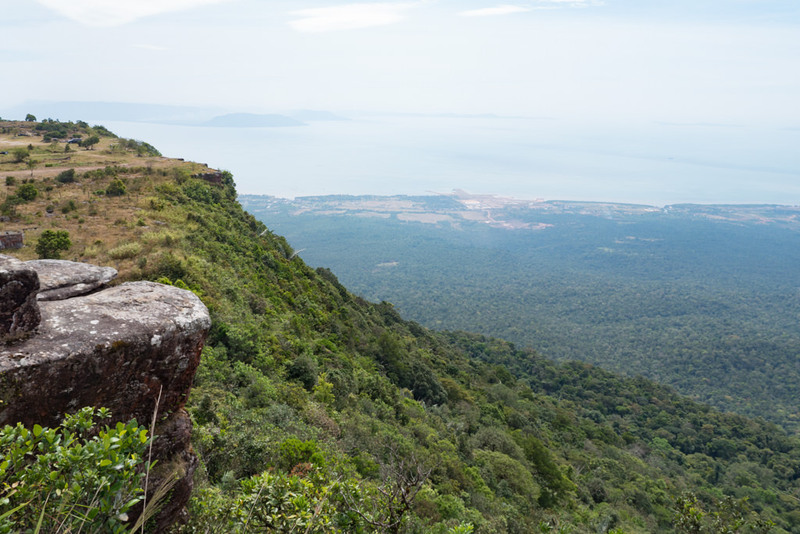 Just 45 min west from Kampot is the 1048m tall plateau mountain of Bokor [map]. It once served as a hill station during French colonial times, allowing the colonial rulers to escape the summer heat. Many older guides recommend a visit to the abandoned Bokor Palace Hotel, but as of 2018 this has been renovated and turned into a luxury hotel once again. The original appeal of this site was to explore an eerie ruin and see its crumbling century-old ballroom, but now it’s just a modern hotel. Still, the easy drive up the mountain is worth it for the views alone. Some other hotels and casinos have been constructed in the area. They’re extraordinarily garish and pompous, with about as much atmosphere as a Soviet workers resort. While not so attractive, they are interesting in kind of a strange ugly way. 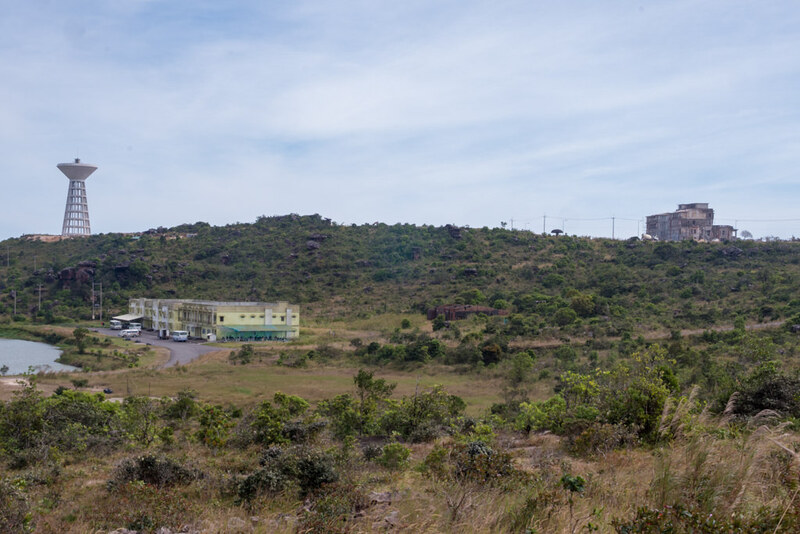 There didn’t seem to be many guests even in the midst of high season, so perhaps Bokor is merely transforming from one type of ghost town into another. 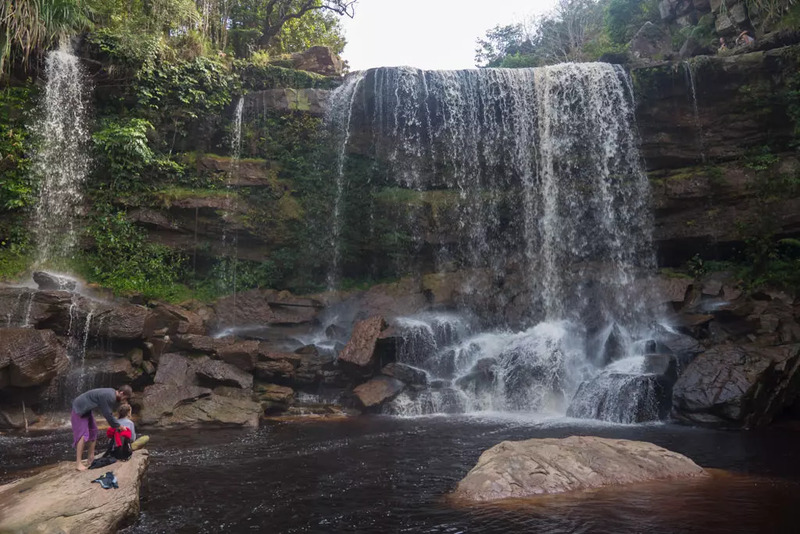 Nearby Popokvil waterfall is rather pleasant as well. It seems to be a popular weekend picnic place for locals (with a large adjacent buffet restaurant), but when I visited during the week it was nice and quiet. There are also multiple trails heading into the jungles of Bokor National Park — I didn’t hike here, though I’ve been told this is best done with a guide as the trails aren’t that well marked. There is a hostel with a mini waterpark in Kampot. If you’re not staying there, it’s $7 to use the swings and slides for a day. Climbodia does rock climbing classes on some of the little karst mountains between Kep and Kampot. All sorts of kayak and boat trips are available up the Kampot river. Firefly cruises take you to some of the mangroves where a particular tree attracts many fireflies. I did this elsewhere and it can be quite a magical experience to see hundreds of them pulsating in the dark!